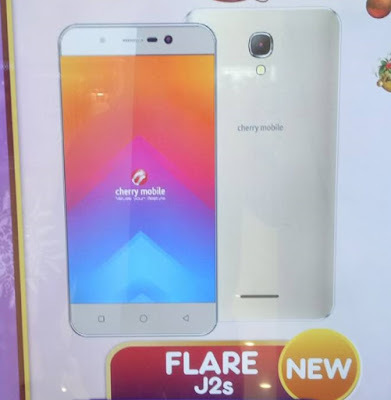 Along with its brother J1s, Cherry Mobile will also be soon launching its successor (although it seems a bit awkward to call it as such, since both will be released at almost the same time frame), the J2s. 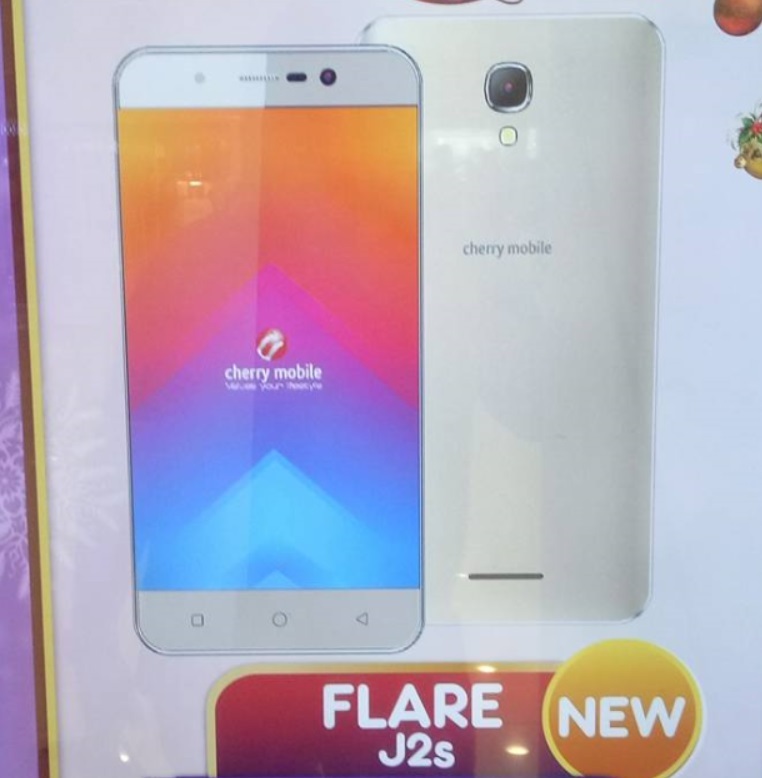 The Cherry Mobile Flare J2s is another entry-level offering, it shares many similarities with the J1s, but comes with several "upgrades". Both devices have 5-inch displays, but the J2s sports an HD screen. The cameras are also upgraded, 8MP main + 5MP front compared to 5MP + 2MP of the J1s. The rest of the specs are the same, dual SIM with 3G, 1.2GHz quad core processor, 1GB RAM, 8GB ROM, expandable storage and runs on Android Marshmallow. In terms of pricing, it cost 500 pesos more at Php2,999.